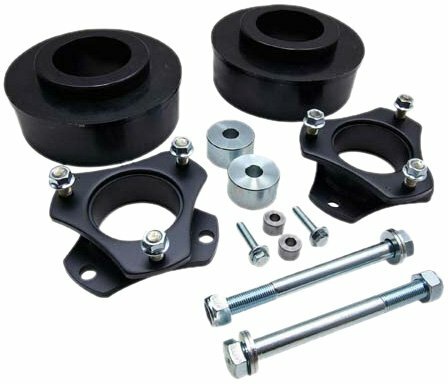 ReadyLift Smart Suspension Technology Lift Kit includes 2 rear OEM style blocks that have the OEM integrated bump stops, 2 coil spring extensions, OEM cast style panhard bracket, 2 front bump stop extensions, carrier bearing spacer, 2 OEM shock extension brackets and all needed hardware. It provides a fast and safe way to bring the front of the vehicle with the rear. 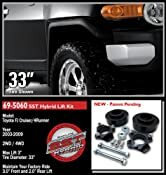 This lift kit is easy to install and does not affect the factory OEM ride quality or comfort. It is backed by manufacturer’s limited lifetime warranty.